You hope you never find yourself face-to-face with an emergency, but there’s no way to predict the future. For example, your car could breakdown or you could be struck with a serious illness that requires immediate medical attention. Many emergencies will directly impact your finances. For this reason, it’s important to have a plan in place for avoiding a financial disaster. You don’t have to carry an emergency credit card, but doing so will give you peace of mind. With this in your wallet, you’ll always have somewhere to turn should you find yourself in need of fast money. Can you use the credit card almost everywhere? If not, you need to think twice about your decision. Universal acceptance is a must, as you never know where you’ll be when you need use your credit card. Just the same, you never know what type of purchase you’ll have to make. The word “large” means something different to everyone, but you want access to enough money to handle any type of emergency. For example, a $500 credit line may not do you any good if your transmission blows on your car and an immediate replacement is required to get you back on the road. However, if your credit limit is $5,000 or more, you’re better equipped to handle anything that comes your way. Since you’re using your credit card for an emergency, there’s a good chance you won’t have the money required to pay off the balance in full when it comes due. When you carry a balance you can expect to be hit with an interest charge. With the average credit card interest rate sitting at approximately 17 percent, search for something no higher than this (and preferably lower). When facing an emergency, the last thing you’re thinking about is the security surrounding your credit card. With these security features in place, you’ll have peace of mind in knowing that you’re protected at all times. If you don’t have an emergency credit card, it may be time to compare your options. You don’t have to move forward with an application, but it never hurts to learn more about how this can improve your financial situation. 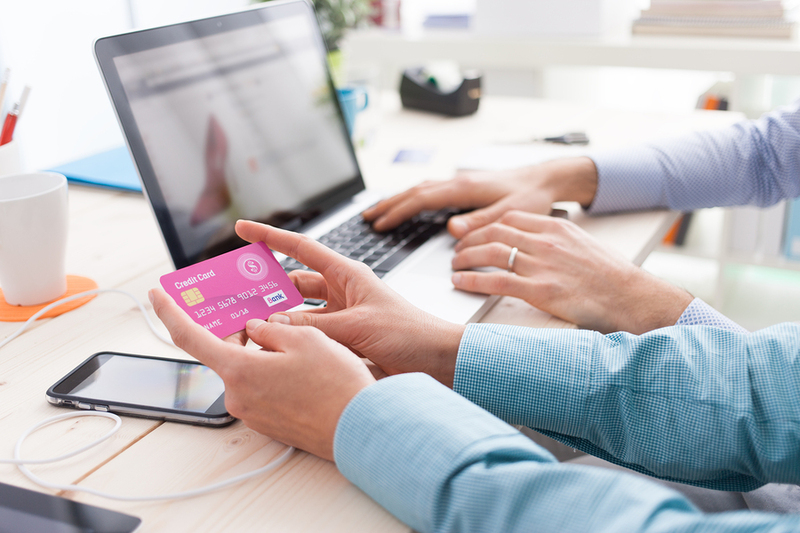 When you consider the four points above during your search, you’ll find yourself on the right path to securing the perfect emergency credit card.